Shakespeare’s Globe an open-air playhouse designed in 1599 was faithfully reconstructed in 1997. 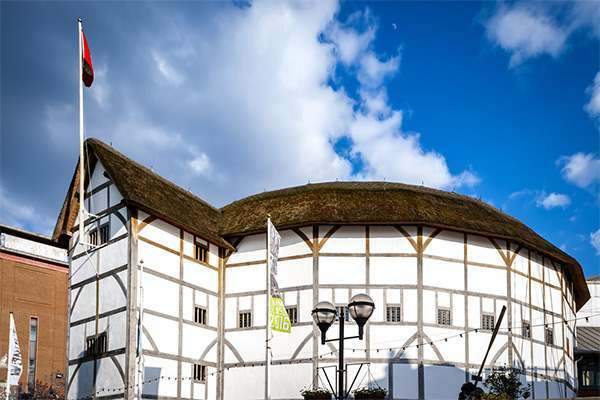 The original Globe was the first purpose-built theatre in London, the present day Globe is home to Shakespeare productions, new plays, workshops, lectures and staged readings. For list and times of productions, please visit the website.